1. Download the 32-bit and the 64-bit UEFI Diagnostics .zip files from here. 3. Drag-and-drop the Lenovo_UEFI_Diag folder onto the Windows Desktop MPI_FAT32 shortcut and create a new .imgPTN file (e.g. C:\Temp\Lenovo_EUFI_Diagnostics.imgPTN). 4. Finally, copy the .imgPTN file to your E2B USB drive (e.g. \_ISO\UTILITIES\Lenovo_UEFI_Diagnostics.imgPTN) and run \MAKE_THIS_DRIVE_CONTIGUOUS (run as admin).cmd from the E2B drive to ensure the file is contiguous. 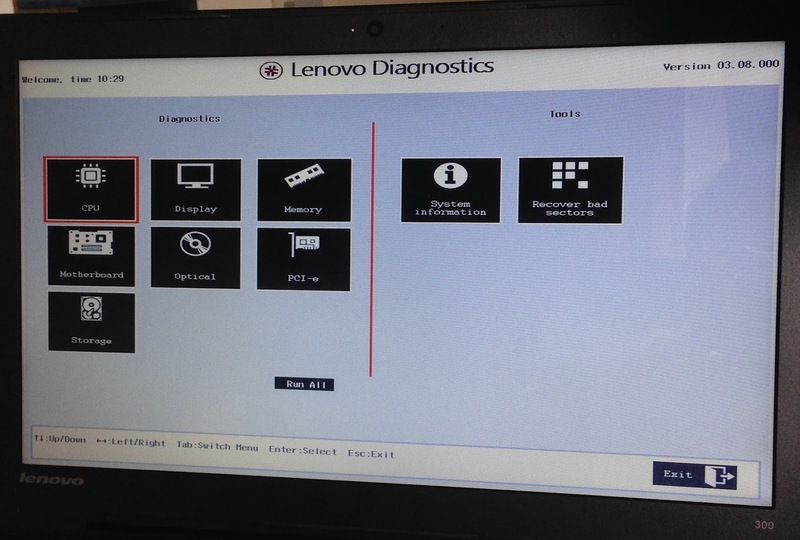 Note that this image file is not capable of booting via MBR to the Lenovo diagnostics. 1. 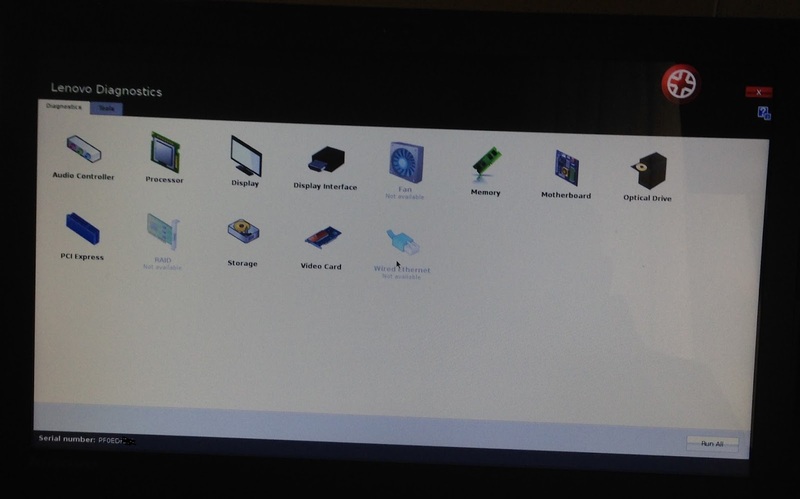 Drag-and-drop the linux-bootable-cd-41308857.iso onto the Windows MPI_FAT32 shortcut (I suggest you rename the ISO because the CSM menu title will have the same name as the ISO), e.g. name it Lenovo Diagnostics (4.13.0.8857).iso. 3. Download the 32-bit UEFI diagnostic zip file (see above) and add the BOOTIA32.EFI file to the \EFI\BOOT folder. For use with UEFI BIOS ISO updates, e.g. this type.